The new Discovery Garden is part of BBG's Campaign for the Next Century. Kids of all ages can explore habitats, uncover plant mysteries, and learn about garden wildlife at fun, hands-on exhibits throughout the Discovery Garden. 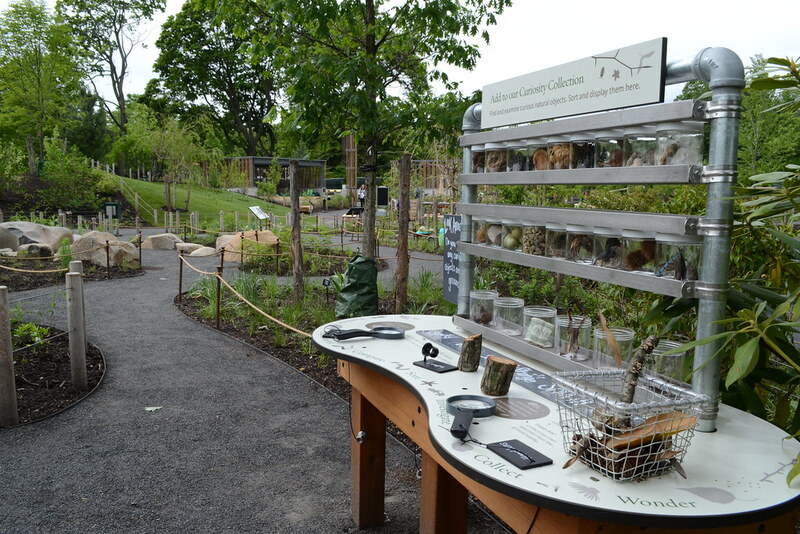 Designed by the award-winning firm Michael Van Valkenburgh Associates, BBG’s new and expanded Discovery Garden offers exciting exhibits and activities for the next generation of naturalists. 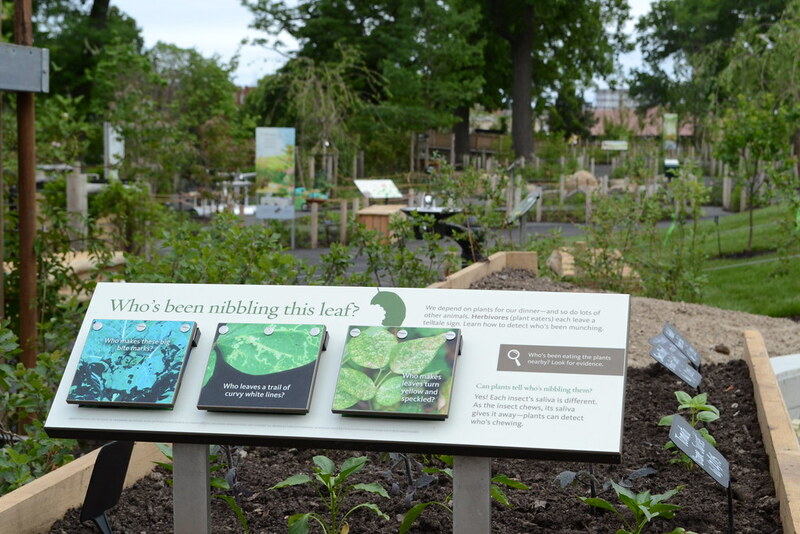 This immersive landscape—created especially for the Garden’s youngest visitors—encourages children to explore nature through hands-on experiences as they investigate plants and animals in a meadow, marsh, woodland, fruit and vegetable garden, and four seasons garden. The Discovery Garden regularly hosts early openings for children with disabilities and their families. Please sign up below to be notified about upcoming events. See a calendar of free drop-in programs, nature walks, and more. Winding, intimate paths through tall meadow grasses and flowers create the impression of immersion in a wild ecosystem. Native plantings that attract butterflies, bees, moths, and hummingbirds also lend themselves to a focus on plant-pollinator relationships. 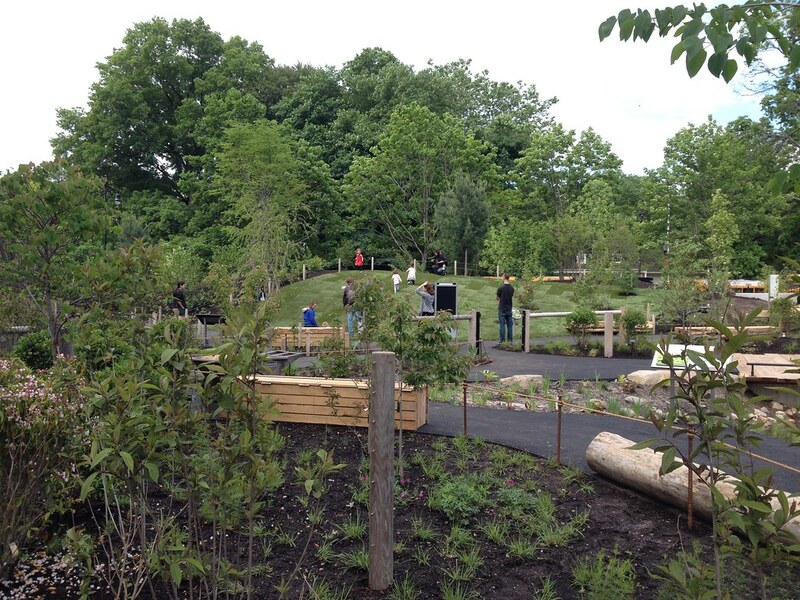 The largest area in the new Discovery Garden, the woodland includes both deciduous and evergreen forest environments. Raised boardwalks and platforms allow children to explore the habitat from a variety of vantage points. Young naturalists follow a circuit of split logs and boulders surrounding this rich environment populated with species that have adapted to living in or near water. 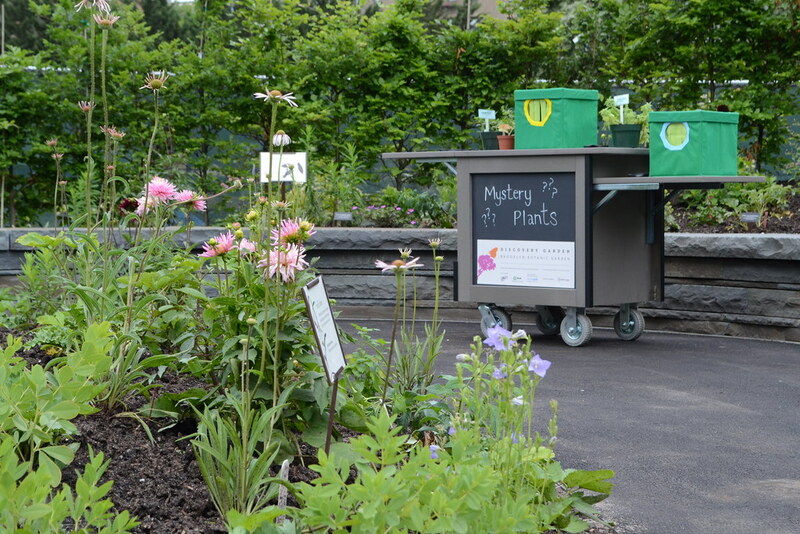 This gardening area is dedicated to the cultivation of flowers, fruits, and vegetables and offers visitors hands-on scientific encounters with the natural world as they sow, tend, and harvest plants that relate to their own lives. Students make their own nature discoveries and sharpen science skills as they explore the garden’s habitats and visit interactive exhibits. There is plenty to touch, smell, and investigate in this hands-on garden. During the winter season, group visits to the Discovery Garden are first come, first served, no preregistration needed. 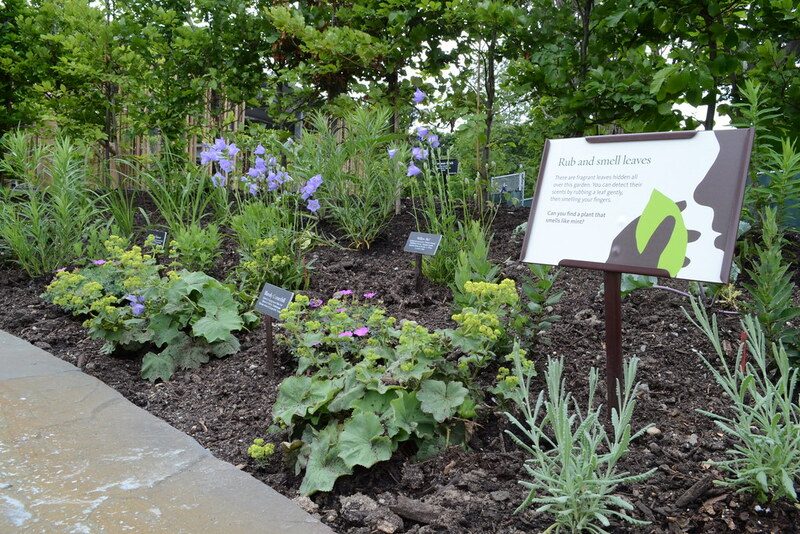 Before your visit, download the Discovery Garden Visit Guide (pdf).